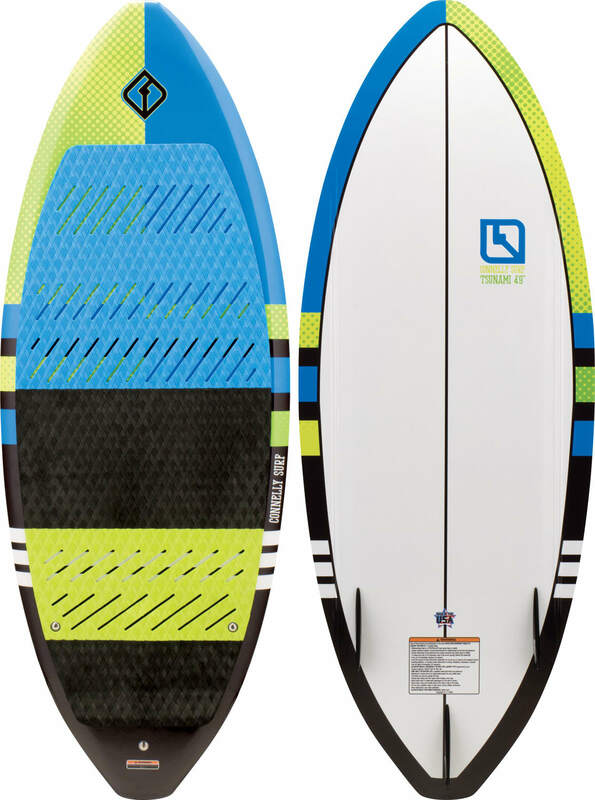 Proudly built in the USA, the Tsunami has do-all capabilities for a wide array of sizes and skill levels. Three 1.75” tail fins make it easy to customize the board feel whether you like a surf style twin setup, or a single rear fin skim feel. Beginners looking for all the tracking they can get can utilize all three. 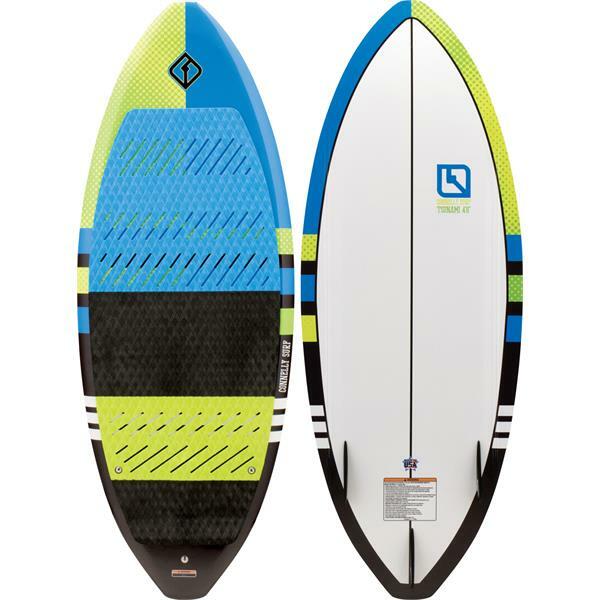 Durable compression molded construction will keep this board in action for years to come.